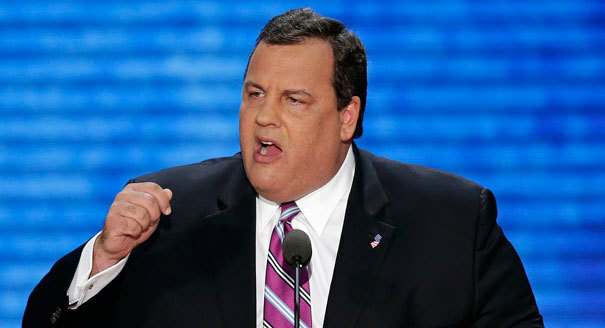 New Jersey Governor Chris Christie was a candidate for president in the 2016 Republican primary. First elected governor in 2010, he was re-elected to his second term in 2013. The governor’s top priorities include balancing the state’s budget, education reform, and changing the national conversation about drug addiction and treatment.